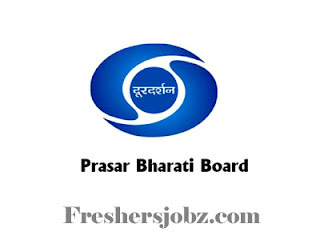 Prasar Bharati Notification 2019.Prasar Bharati, New Delhi has released a notification for the recruitment of Sr.Software Developer posts on contract basis.Check the eligiblity and notification prior to apply for the positions. Qualification: M. Tech. /B. Tech/ MCA (full time) with relavent experience. Age limit: should not be above 35 years as on 24.04.2019. How to apply: Offline/ Email mode. Last date for sending applications: 24.04.2019. Address: Dy. 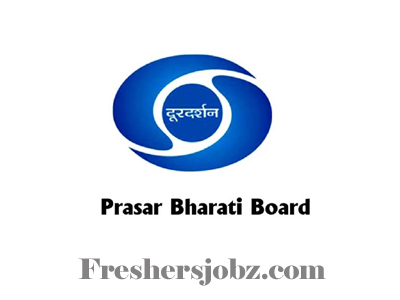 Director (GA-II), Prasar Bharati Secretariat, Prasar Bharati House, Tower C, Copernicus Marg, New Delhi.